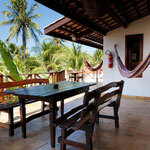 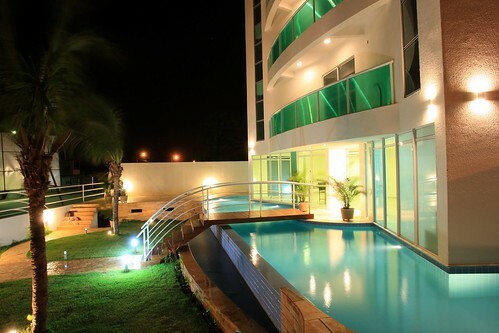 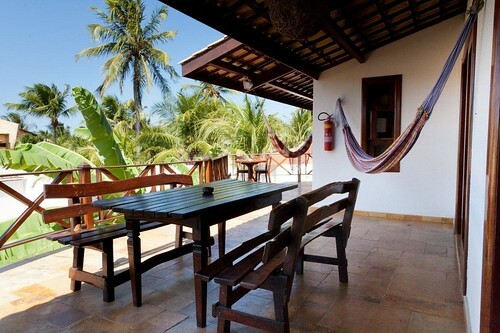 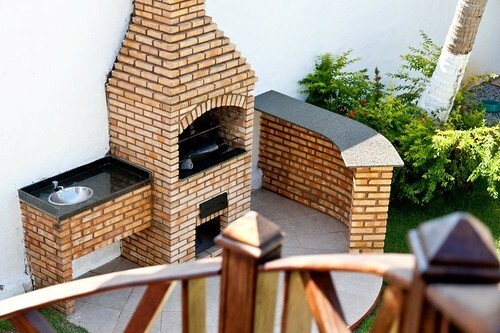 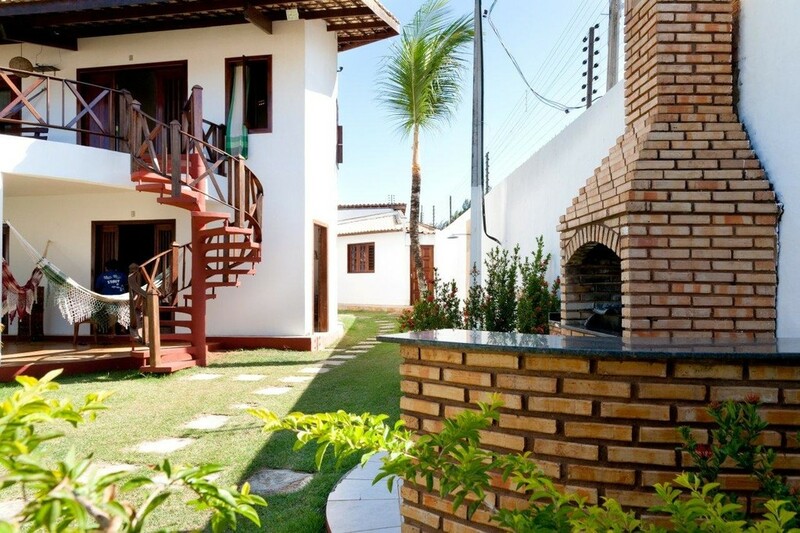 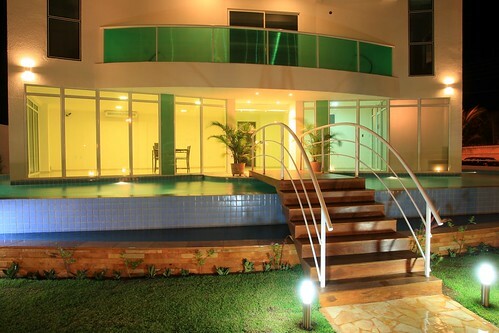 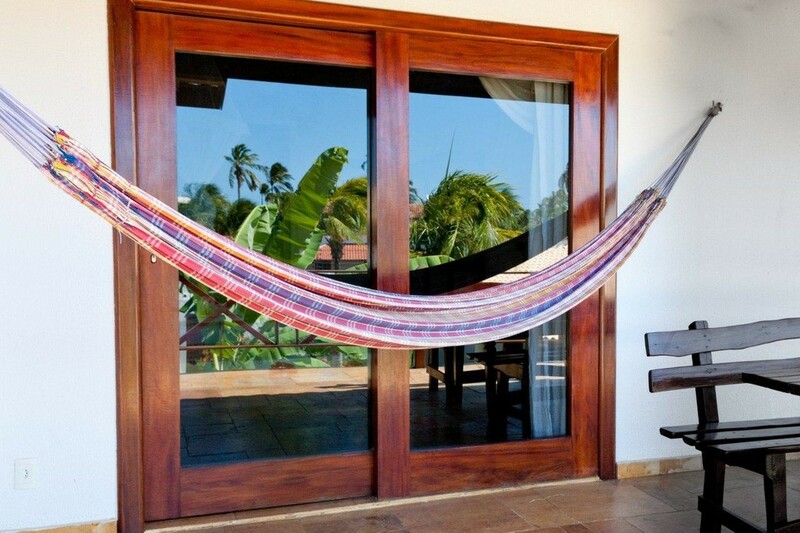 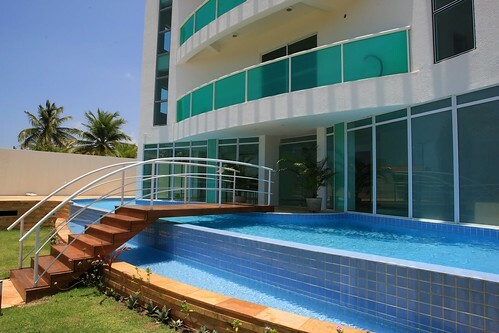 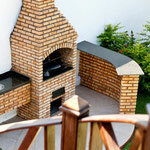 The Cumbuco Guesthouse is one of the highest rated but lowest priced Pousada in Cumbuco. 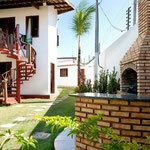 The Cumbuco Guesthouse under european management in Cumbuco is a great place to stay for a few different reasons. 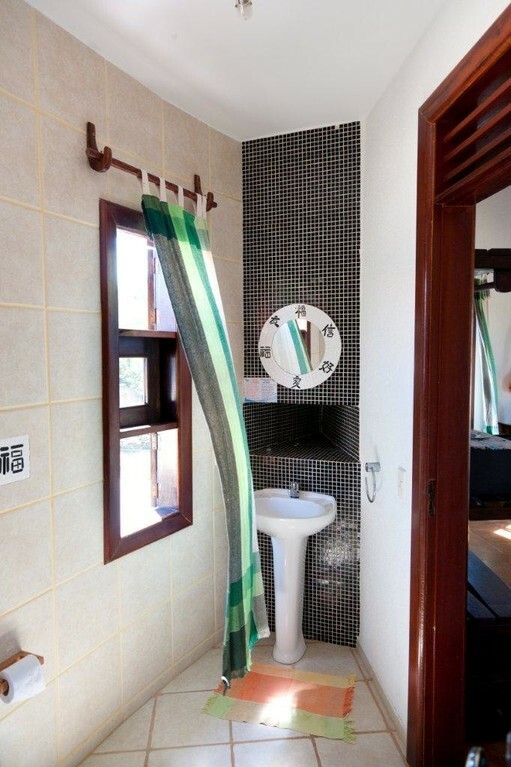 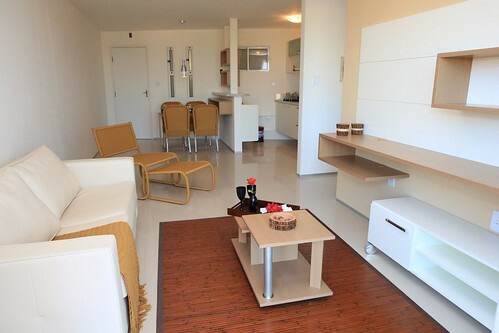 The Guesthouse is only 2 minutes away from the beach and 5 minutes to the supermarket or the restaurants. 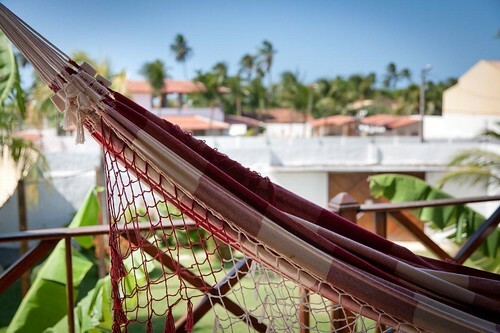 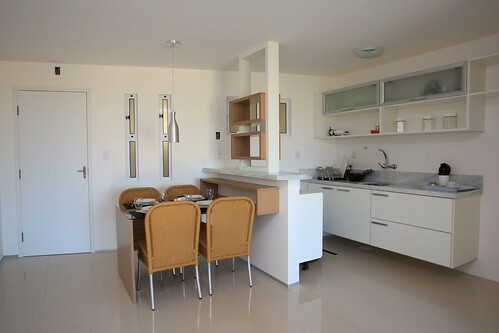 Make use of the complete kitchen if you like to cook yourself or use the barbecue place to have a grilled fresh fish or the famous brazilian steaks or just relax on the windy varanda in a nice and comfortable hammock. 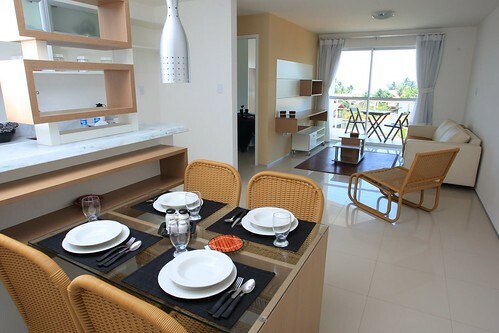 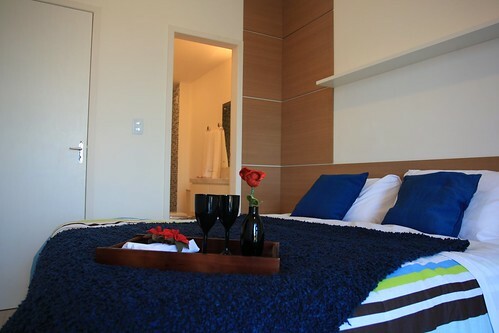 All rooms are new with nice wooden furniture. 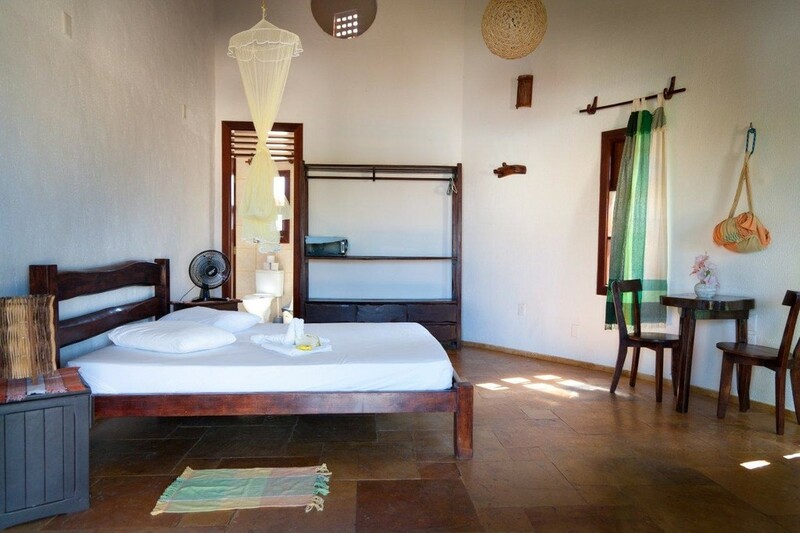 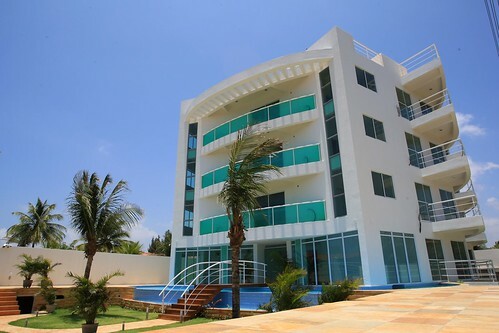 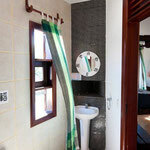 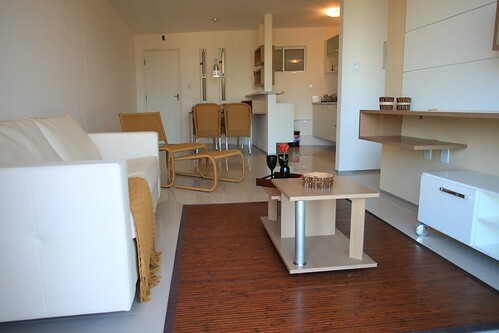 All Rooms have a ventilator, fridge and are very spacious with 25m2 or more and have double beds. 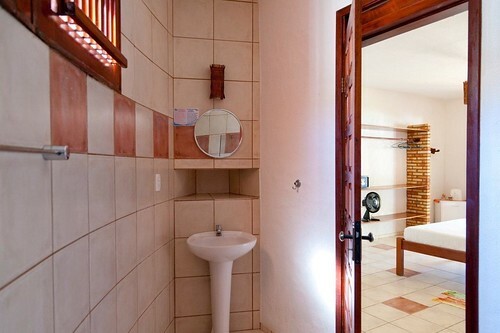 Each room has its own bathroom with hot shower. 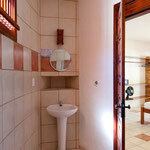 A bungalow is available with 1 double bed and 1 bunk bed all for 4 people if you are a bigger group. 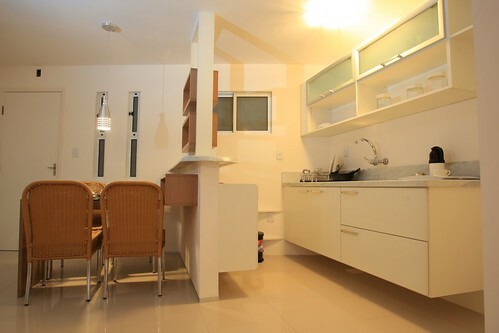 In the bungalow you have also your own kitchen. 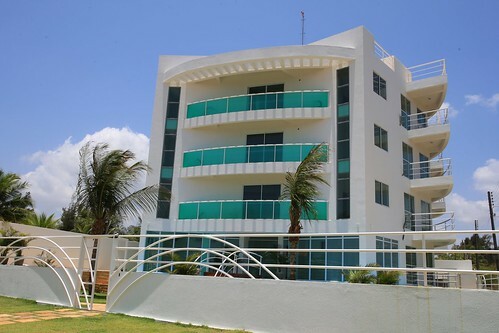 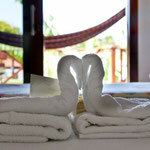 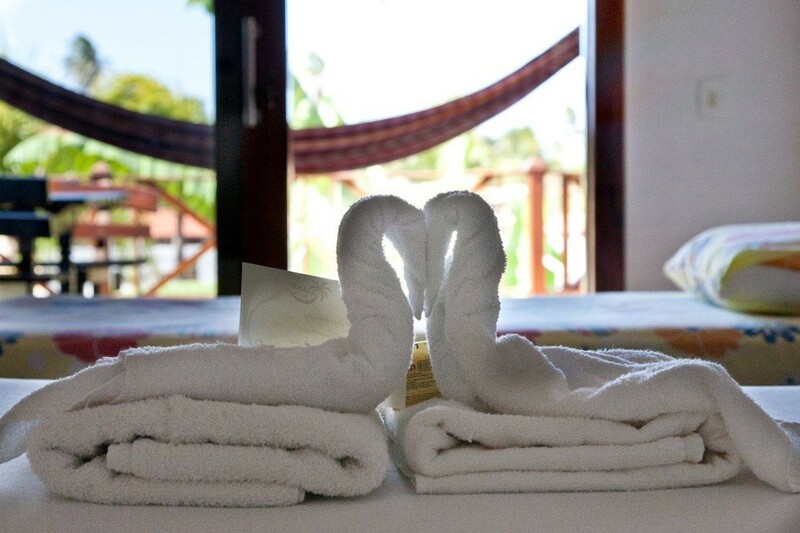 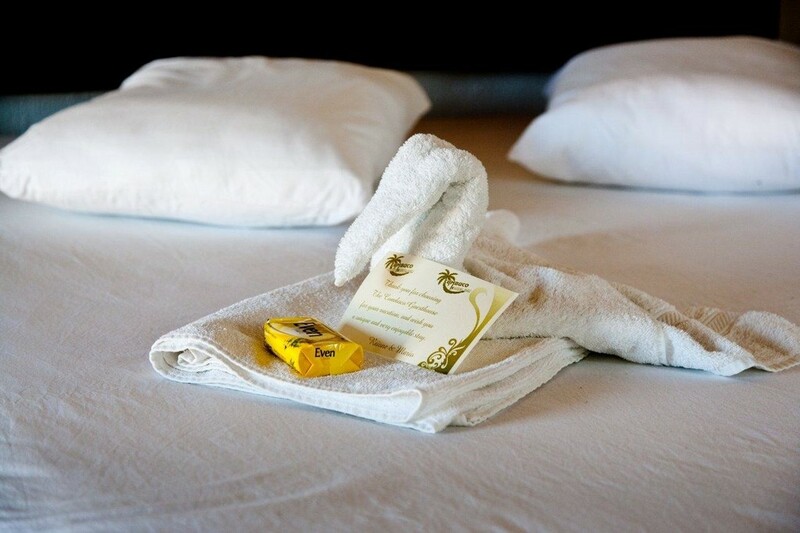 All rooms are cleaned daily and a laundry service is available as well. 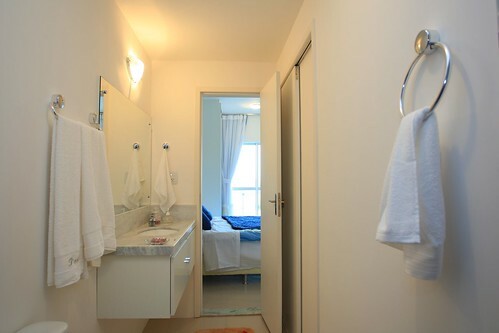 In front of the rooms there is quite some space to wash and clean your kites. 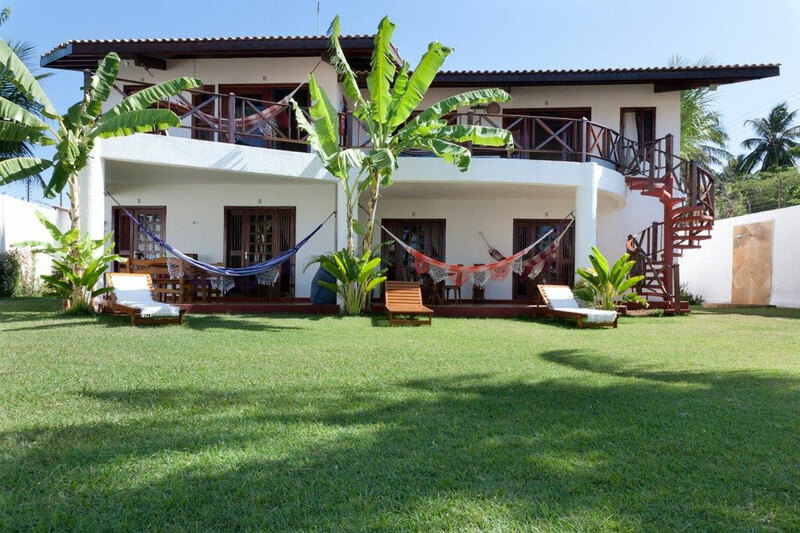 As an extended service to the guests bringing their own laptops The Cumbuco Guesthouse is offering wireless access to the internet. 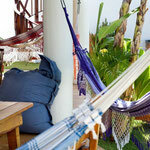 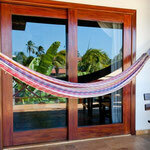 Sit on the veranda or relax in one of the hammocks and cruise the world wide web for free. 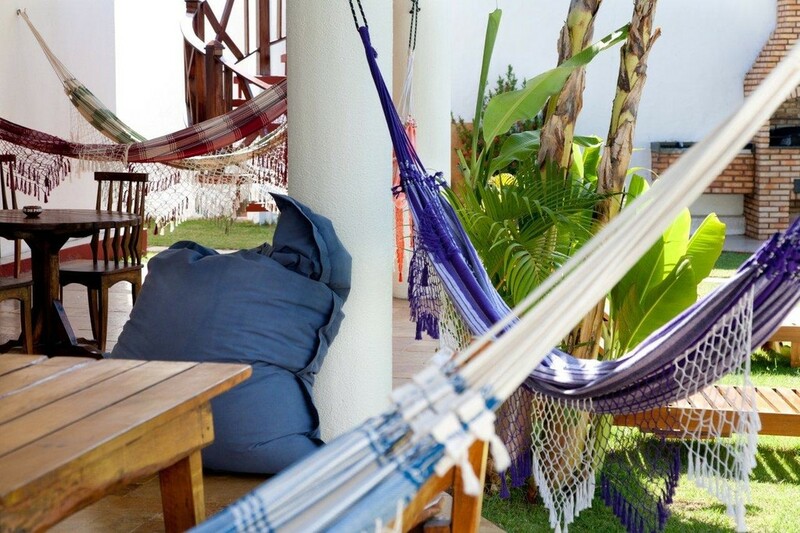 All in all a really relaxing place with cool Chill Out Music during the day.